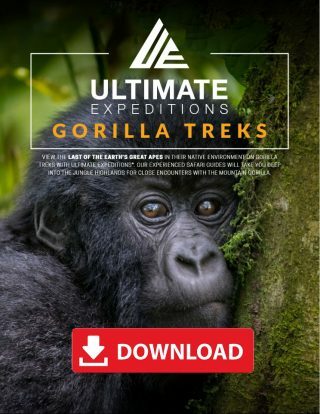 5 Day Rwanda and Uganda Gorilla Safari | Ultimate Expeditions | The Best Adventures on Earth. 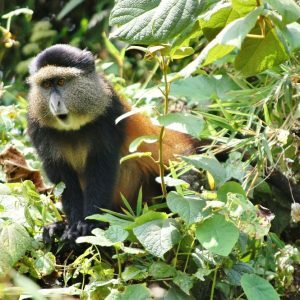 This safari takes you to Bwindi Impenetrable National Park; its mist-covered hillsides are blanketed by one of Uganda's oldest and most biologically diverse rainforests, which dates back thousands of years. 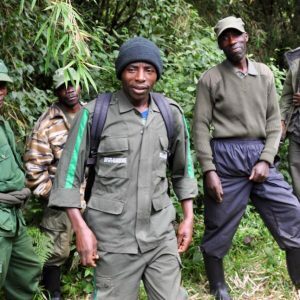 Home to nearly 400 species of plants, this “impenetrable forest” also protects the rare mountain gorillas. 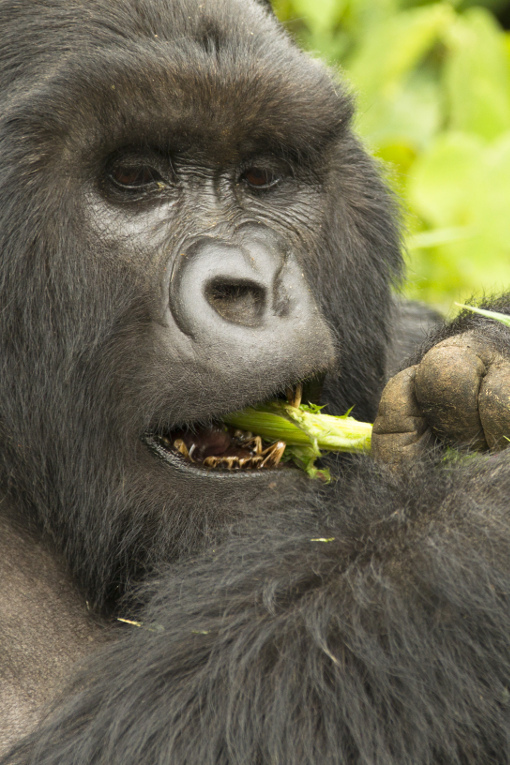 The safari also visits the Volcanoes National Park (Parc Nationale des Volcans) in Rwanda for gorilla trekking. 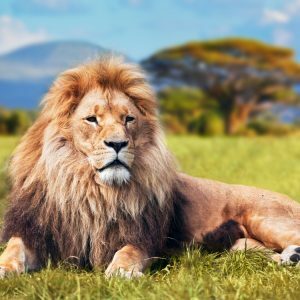 Home to golden monkeys, spotted hyena, buffaloes, elephants and more. 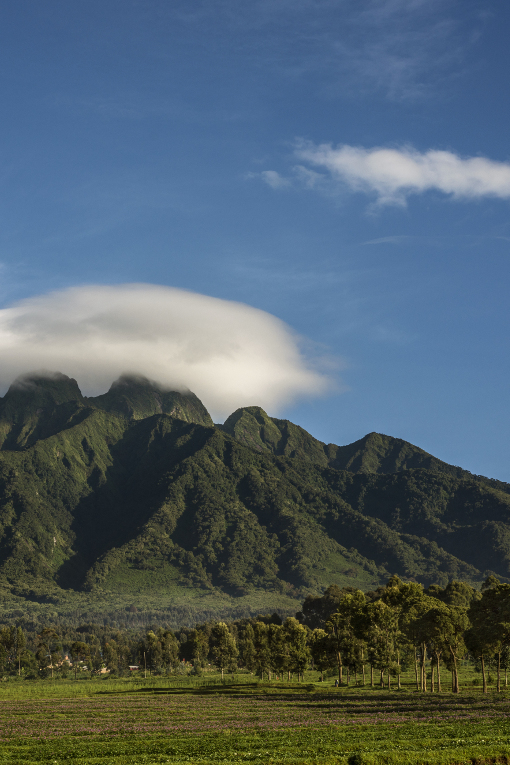 The Volcanoes National Park harbors over 170 bird species. The tour begins and ends in Kigali or Kigali International Airport. On morning arrival at Kigali International Airport, you will meet our safari guide representative. 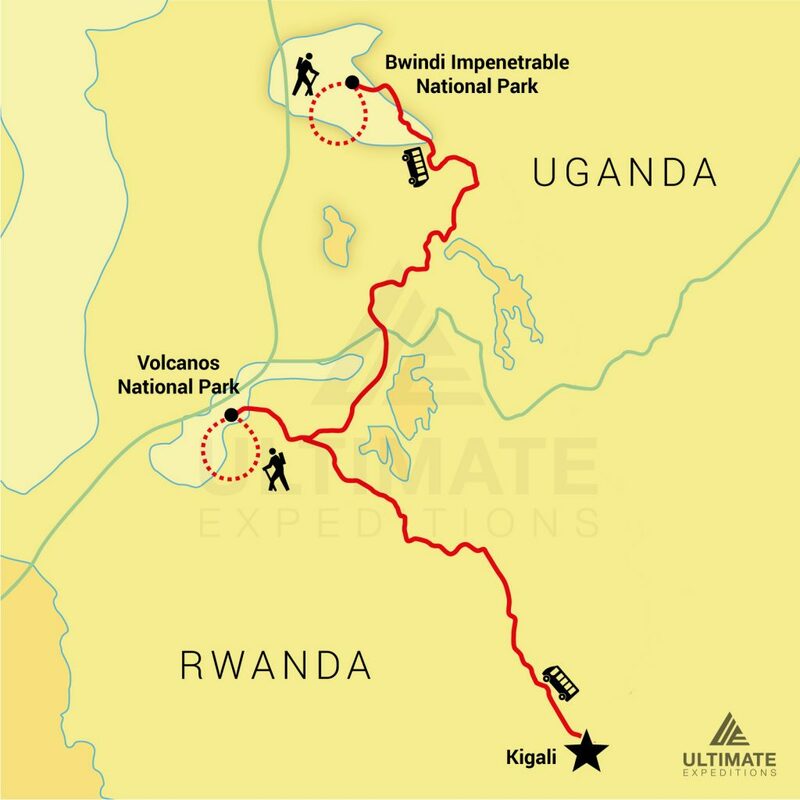 We will leave for Bwindi Impenetrable Forest, home to the endangered mountain gorillas. 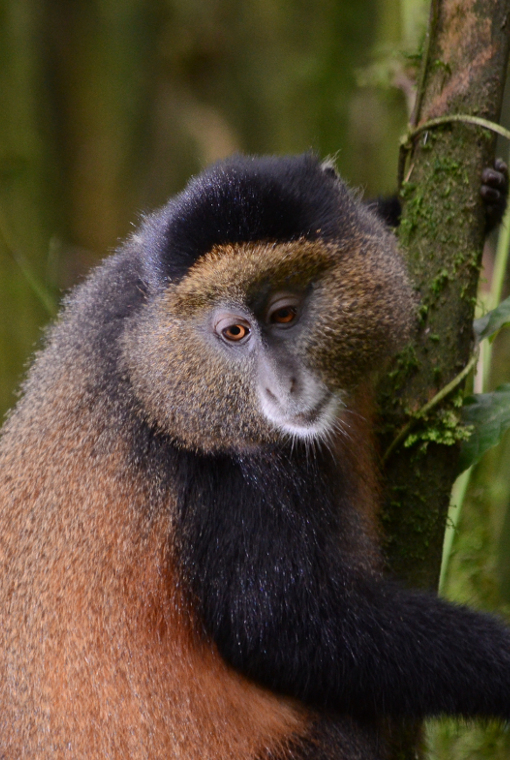 Bird and primate life in Bwindi is exquisite, with an abundant collection of flora. 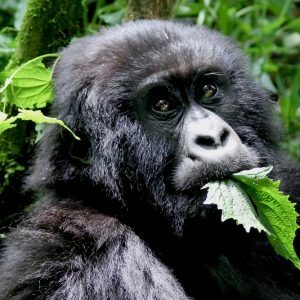 Once continuous with the forests of the Virunga Volcanoes (Dian Fossey's stomping ground), Bwindi is now an ecological island, surrounded by cultivation on the rich volcanic soils. Today we head to the park headquarters for a briefing from the Uganda Wildlife Authority before setting off to the forest see the mountain gorillas. The ranger guides will take you through the forest tracking gorillas, which can take from half an hour to five hours. A reasonable degree of fitness is required as well as a sturdy pair of walking shoes. If you have the afternoon free, you will take a guided village walk to see how the Ugandans live. We drive to Kisoro and cross the Uganda-Rwanda border to Ruhengeri in Rwanda. 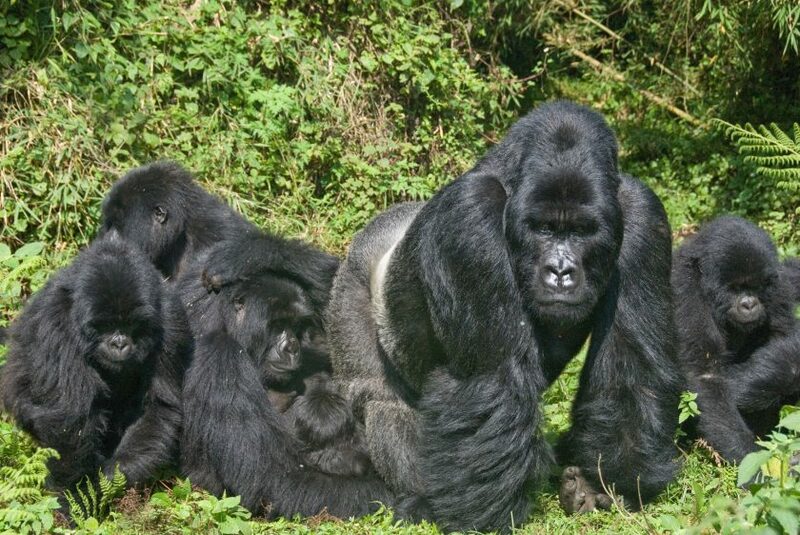 Ruhengeri is a city in northern Rwanda's Musanze district and serves as the base for gorilla trekking. The drive is scenic, and we arrive in the late afternoon or early evening. We can stroll around the lodge or relax and take in the panoramic sunset over the volcanoes. 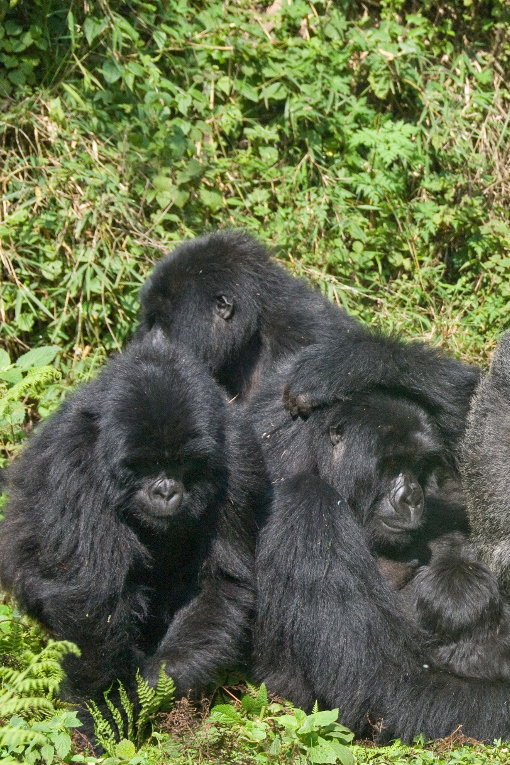 Early in the morning, you will enter the gorilla sanctuary of Parc National des Volcans. 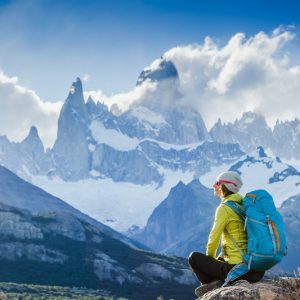 The trekking is a demanding but rewarding experience. The time spent in the forest depends on the location of the gorillas, and can take from as little as a half an hour up to five hours. If you have the afternoon free, you can drive to Gisenyi to visit Ross Carr's orphanage and Lake Kivu or visit the local school, community projects or walk to Lake Bulera.